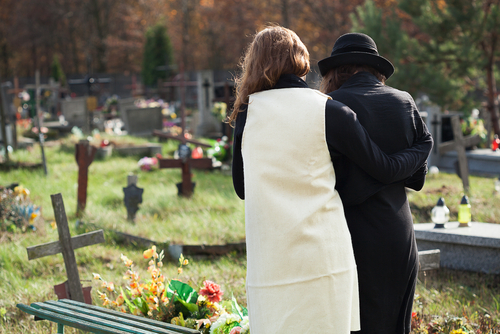 Every state has very specific laws concerning wrongful death. In these laws the term “wrongful” is defined and the laws establish who can make a claim for this type of death. 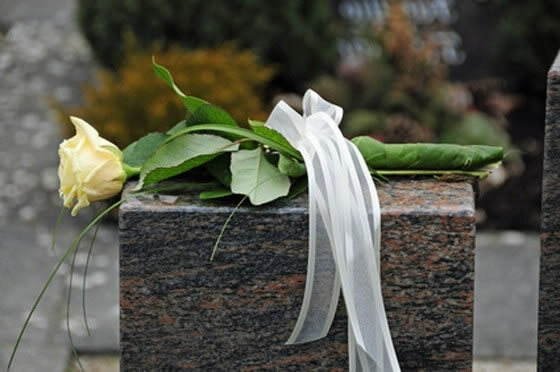 In addition, most laws concerning this type of death will also define what types of compensation can be claimed by the surviving family members. 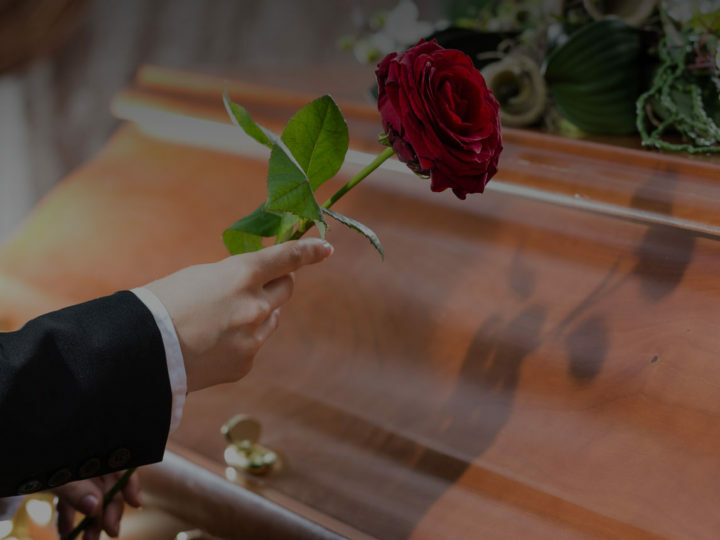 It is very important to understand that in Florida, a wrongful death does not have to be a death that occurs instantly in an accident. This type of case can occur after the accident occurs. The law only states that the death must be a direct result of the injuries sustained in the accident or event. 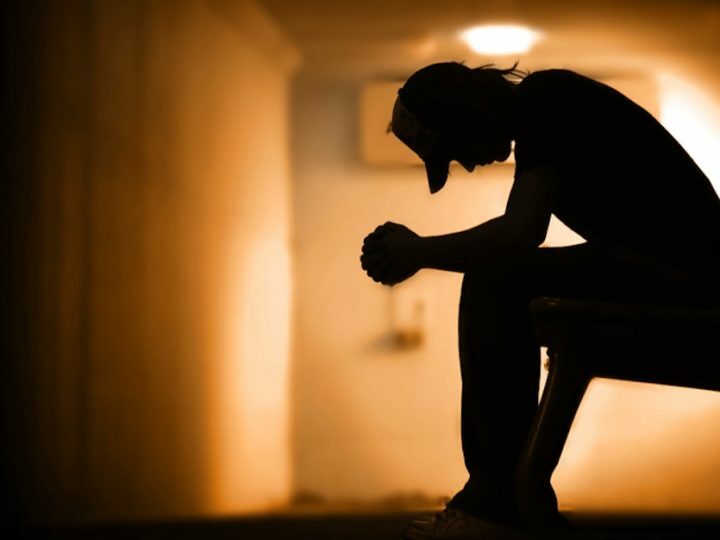 Because this type of case can quickly become complicated, surviving family members should seek legal representation from a Jacksonville wrongful death lawyer. Your attorney will help you understand what rights you have and what forms of compensation you are entitled to under the law. The amount and types of compensation that will be available will be based on the facts of your case and in what capacity you are related to the individual. For example, the spouse will receive the highest form of compensation followed by minor children. Adult children who were dependent on the deceased may be entitled to compensation as well.